Your local Mississauga garbage removal operator is Mark Crossett. 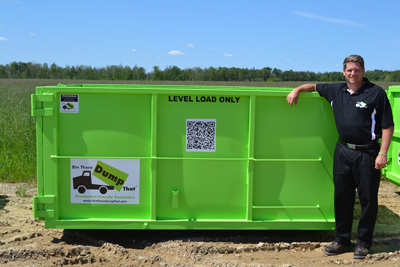 Mark is one of the original Bin There Dump That pioneers since 2003 and covers locations such as Mississauga, Brampton and Oakville for all its garbage removal needs. If you are in need of garbage removal service in any of these areas please feel free to give us a call at 905-891-6044. 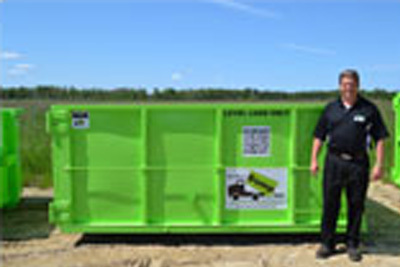 The best garbage removal Mississauga has to offer! What is the next number in the following sequence - 3, 6, 9? Garbage removal can be messy, not to mention a hazard on your property. Take the worry out of your garbage removal when you’re doing a Spring cleaning or clean-up and let Bin There Dump That Mississauga help. 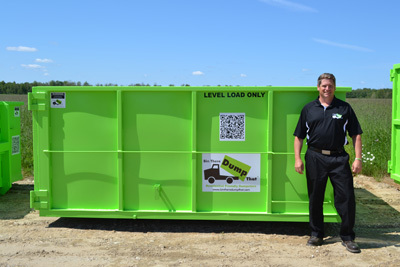 Just wanted to say thank you for coming to our rescue when we were in need of a dumpster rental service in Mississauga. I know we caught you just before of the end of the business day and you guys were able to deliver the bin the first thing the next day. 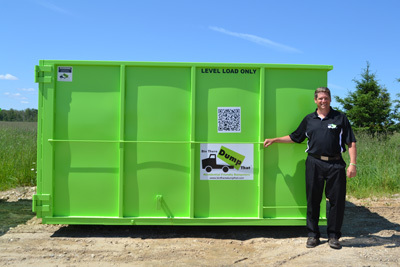 Awesome bin rental company in Mississauga.